Walgreens will soon have another exclusive Marvel Legends figure for fans to hunt down. The Silver Surfer stands 6" tall, comes fully articulated and includes some interchangeable hands, multiple effects pieces and his trademark surfboard. A metallic-skinned humanoid from the planet Zenn-La, the Silver Surfer gets his name from his shimmering appearance and iconic hovering surfboard. With the Marvel Legends Series, both kid and adult Marvel fans can start a legendary collection of comic- and movie-based Marvel characters. 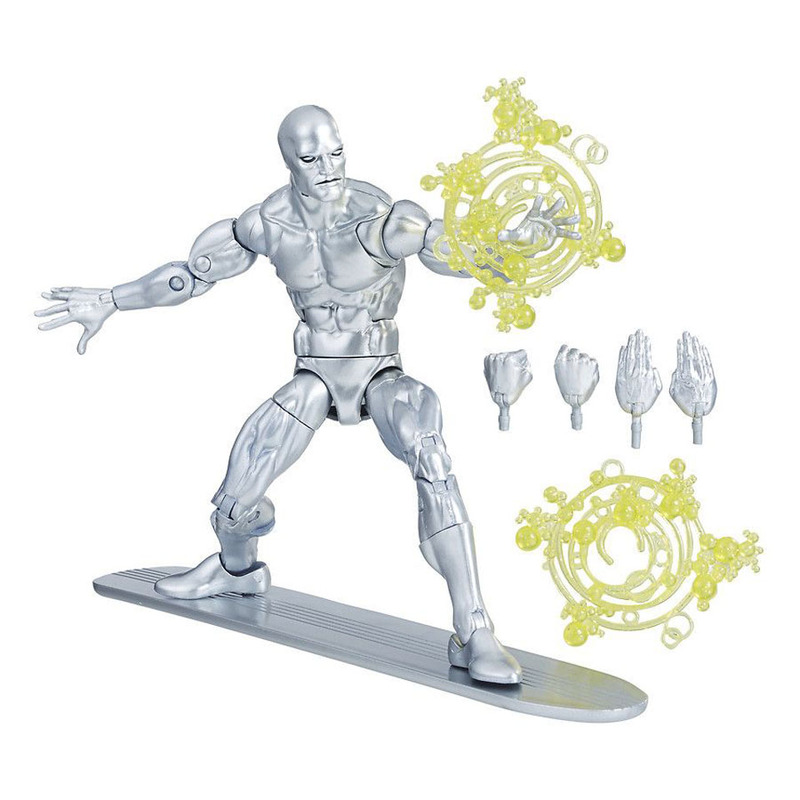 This 6-inch Silver Surfer figure is highly articulated and features a comic-inspired design, making it another worthy addition to the Marvel Legends Series. 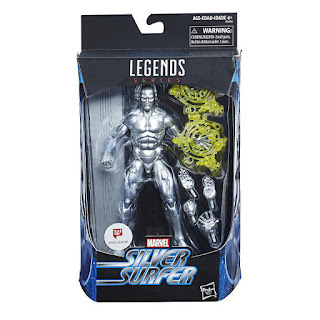 The Walgreens Exclusive Marvel Legends Silver Surfer is now available to order through Walgreens website for $19.99. If you decide to get it this way, it'll arrive in 1-3 business days. 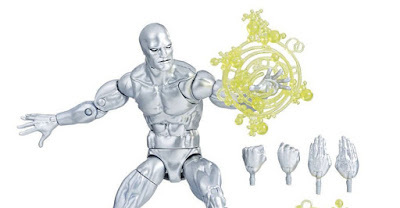 Will you be adding this exclusive Marvel Legends figure to your collection?